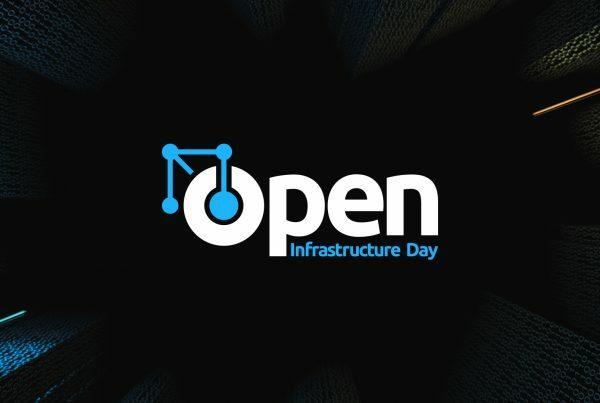 OpenStack Australia Day Government: Agenda Announced! 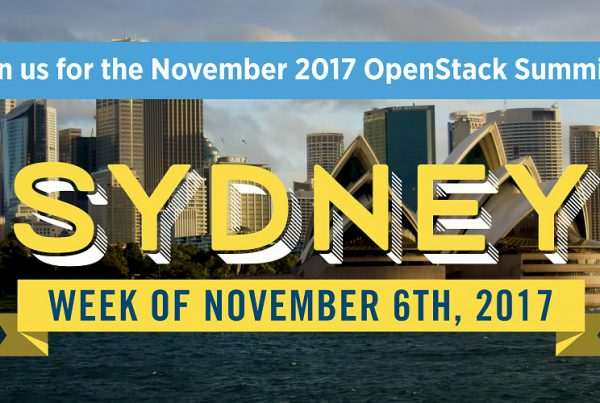 We’re a little over a week away from OpenStack Australia Day: Government, and we have an exciting agenda lined up! The Main Track will be business oriented, including keynotes, business presentations from Vault Systems, the Department of Defence, Dell, Oracle and more. There will also be a panel discussing why governments should embrace Open Source Technology. The Technical Track will cover more in depth technical subjects, workshops and demonstrations from HPE, VMware, SUSE and many more. There will also be a training session hosted by the OpenStack Foundation on Shade SDK. There will be great food, prizes, swag, and opportunities to network with industry leading figures from Australia and worldwide. There will also be a networking function with food and drinks provided for a less formal opportunity to engage with the community. Accommodation discount codes for all attendees can be provided upon request at a range of nearby hotels. 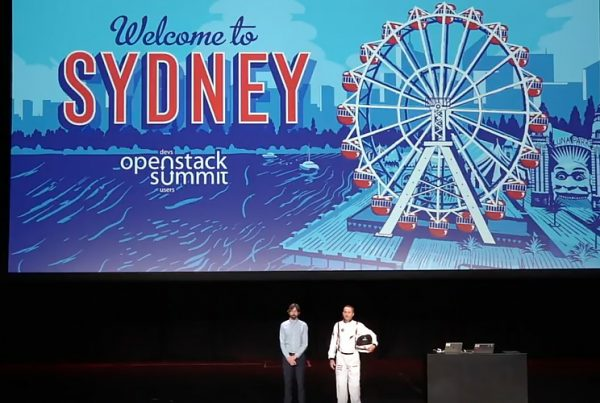 Previous PostOpenStack Australia Day Government. 1 week to go!